Teaching Someone Else To Drive? 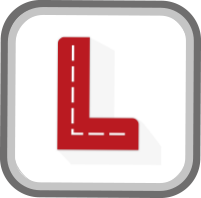 I can highly recommend the app I used it while I was learning to drive and found it very useful, almost a year later I still use it now and again if I'm going somewhere new. Failed your driving test recently? Getting back in the driving seat after a knock can be challenging. However, you can isolate the area you failed in through the purchase of our tailored application. This helps you clarify precise situations and skills, offering repetition at a speed that suits you. Putting you in the driving seat! 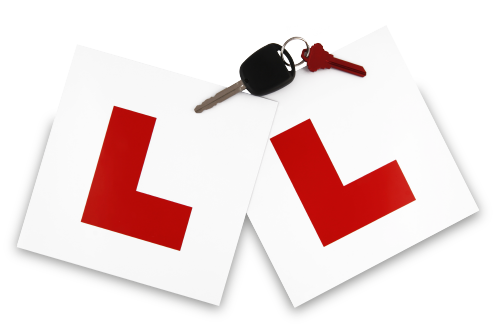 The app aims to help you increase your chances of passing your test first time. With a deeper understanding of safety issues ensuring you and other road users will enjoy the freedoms of driving. Catch up on the bus, on your way to college, on your lunch break. Dip in and dip out to refresh and recap on tricky manoeuvres or sticking points identified in your lessons. 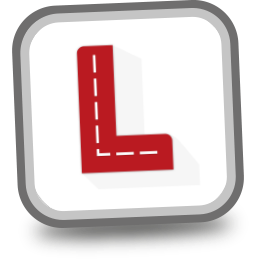 I've just done a reverse parallel park using THE LEARN TO DRIVE APP. What I love about it is the way it shows you which way to steer with the steering wheel in the corner. It's just really easy! Written and produced by one of the U.K.s leading driving instructors, the app with its high resolution animations and voice over guides you through the whole process from being a complete beginner to complex junctions and manoeuvres, in fact everything that will help you understand how to pass your driving test!!! Use it before your lessons, use it on your lessons, use it after your lesson. After the free taster you can upgrade to the whole app for only £4.99. With free updates as well, manual and auto version (to be released shortly) what could be easier. You could save money by learning quicker, what have you got to lose? Read/listen/watch the reviews of the students who have been using the app whilst it was being trailed before being launched, don't just take our word for it, see what they have to say!!! Passed my driving test first time!!! Big thank you to Rich Rawden best instructor by far. The full comprehensive guide can be bought in one package or you can purchase particular bundles that cover what you feel you need to learn. Learn how to approach and emerge safely, step by step and with confidence. 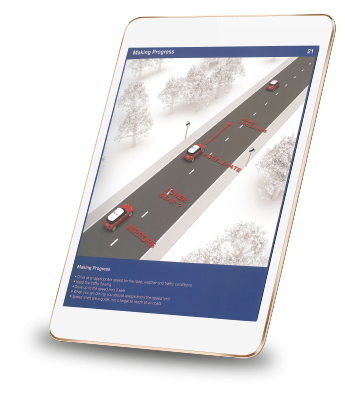 Avoiding crashing and keeping your wits about you – a clear guide to keep you in control and aware of danger. 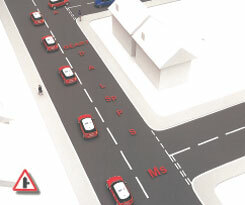 How to meet traffic and understand who has priority. 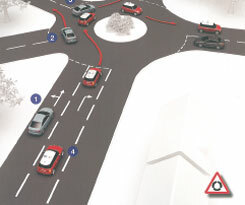 Don't get in a spin – take the easy route to approaching and exiting this type of junction. Comprehensive guide to avoid danger and steer through safely. 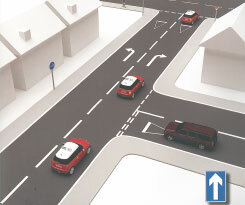 Steering and Clutch control are key to this section which will ease you through tricky driving situations. 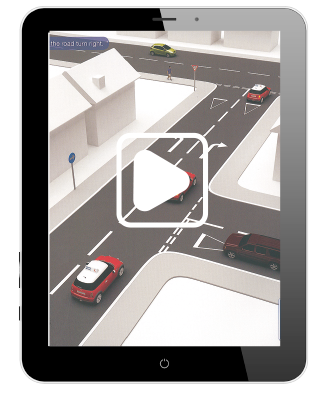 Just used the module for slip roads onto the dual carriageway, used the app, explained everything really clearly - brilliant!